Midland Midnight 7's only 1 month to go. The annual Midland Midnight 7's takes place again this year in Tullamore RFC club grounds, Saturday 23rd July. It is Ireland's 1st and only Midnight Rugby 7's tournament and features Men's Open, Men's Social, Women's Open and social competitions. 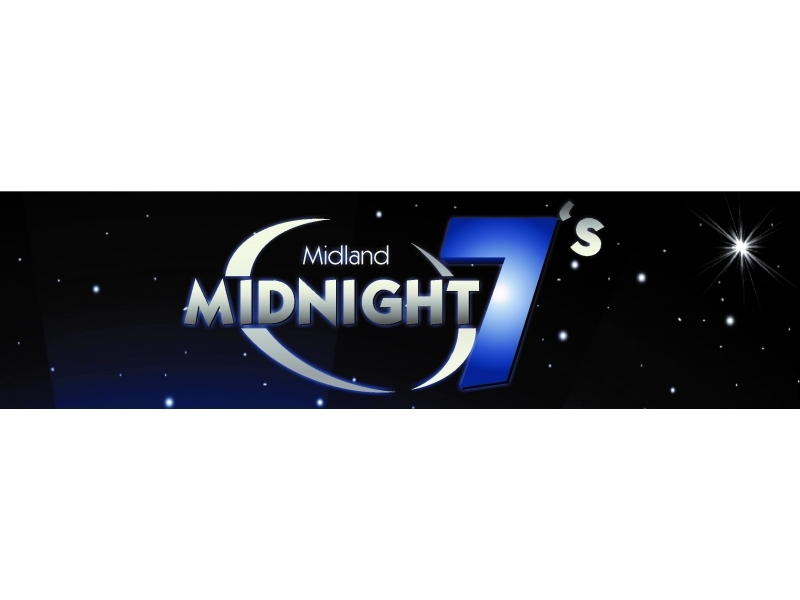 Now in its 4th year, Midland midnight 7s is firmly established on the Irish sevens circuit calender and this years competition sees over 40 sides from all over ireland competing in the various categories. The tournament commences in the mid afternoon and runs right through til midnight. Live music, BBQ, Best Dressed lady, Crossbar Challenge, Fantastic Drinks Offers & most importantly, Late Bar & DJ! Rugby til midnight, craic til dawn!